We are a professional tree service company based in Plymouth, Minnesota, proudly servicing the entire Twin Cities area, along with Minnetonka, New London, Spicer & Aitkin! We have a qualified team of certified experts that are dedicated to fast and friendly, high-quality service. Our inspectors and certified arborists are able to help provide excellent quality care in making your home or commercial space a more beautiful environment. We specialize in offering expert services in tree removal. Whether your needs are small or large, we get the job done right every time. Because we care so much about the quality of work that we do, you can trust our amazing team to be the best you’ve ever hired. Each member of our team is trained to be quick and professional in removing stumps, providing storm damage cleanup, or even performing complex aerial tree removal. We have years of experience in servicing the Twin Cities area and we make sure to always get the job done quickly and competently. 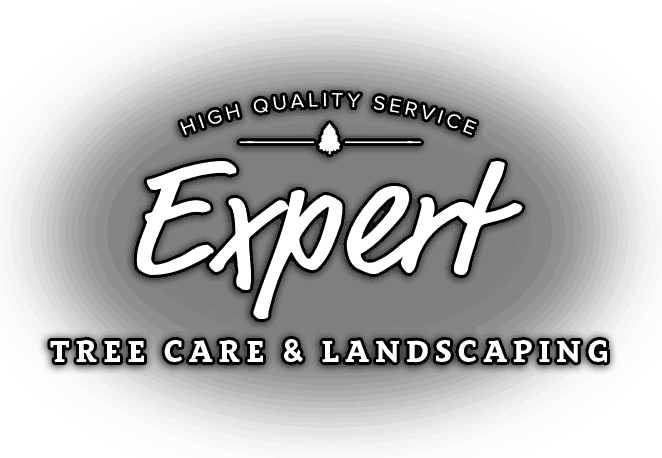 If you want the best service, call Maximum Tree Service and Landscaping at 612-516-2071 or toll free at 1-800-690-3669 to speak with one of our experts today.